Serving the local community since 1927, award winning Newcastle Opticians, G.T. 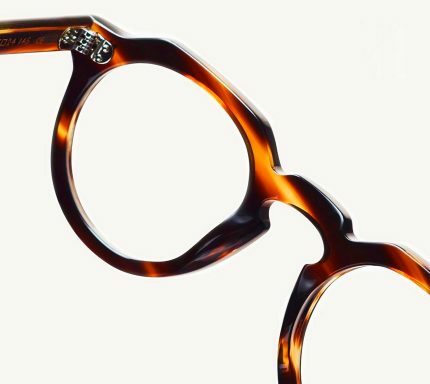 Harvey and Partners, based in Newcastle city centre, offer a comprehensive service, from eye tests to finding the right prescription glasses or contact lenses to suit you. You can book your Eye Test online and one of our qualified opticians will be on hand to guide you through your choice of glasses or contact lens options. G.T. Harvey and Partners have provided my eye care since 1953 and during that time I have witnessed many advances in the technology used in the practice. 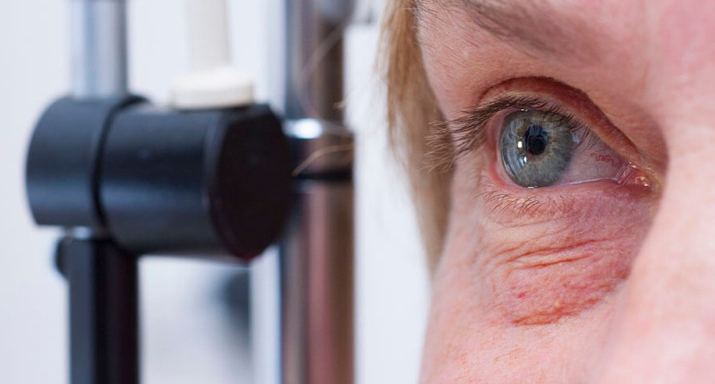 We put our patients at the heart of everything that we do, with specific interests in dyslexia, dry eyes, macula degeneration, myopia control and sports vision. We take the time to understand your requirements so that we can find the best solution for you. G.T. Harvey and Partners use the latest technology to provide a complete overview of your eye health. 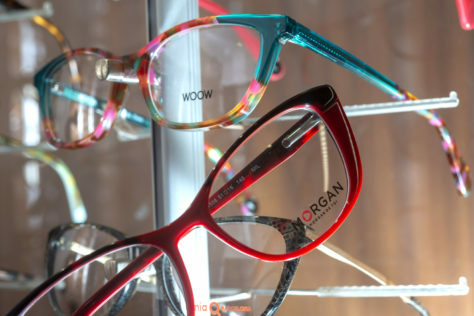 With an extensive range of bespoke and luxury eyewear, tailor made to suit your prescription. 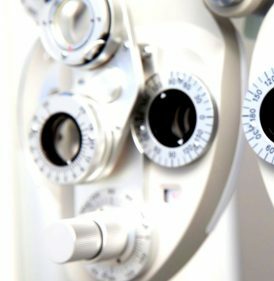 We aim to provide a professional and caring optometric service, whatever your eye care needs.